There was once a beautiful rose. Being the most beautiful flower in the garden made her feel wonderful. However, she noticed that people only looked at her from afar. The rose realized that there was always a toad next to her. She thought that because of that people did not come close to see her. Full of indignation, the rose requested the toad to go away. Obediently, the toad abandoned her. Shortly after, the toad came by the rose. The toad was very surprised when he saw the rose. The rose was dried and withered. She had no leaves or petals. 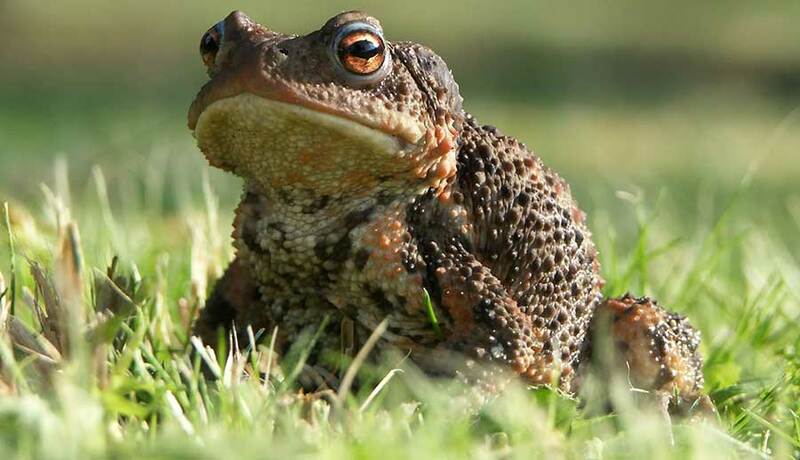 “You look devastated,” said the toad. “What happened to you?,” he asked. “The ants have been eating me ever since you left me”, answered the rose. “I will never be the same,” she added.